How many times have you made a New Year’s Resolution? Maybe 25? 35? 45? 50? 70? And how many times did you stick to your resolution for the entire year? That number, if you are anything like the rest of us, is probably a lot lower. This is because change can be difficult if one tries to do it through will-power alone. The main reason why anyone is celebrated or praised for adhering to a New Year’s resolution is because they are fighting an uphill battle and “surviving”. Wouldn’t it be nice if you could simply decide to make a change in your life, and then sit back and relax as your wish becomes your mind’s command? 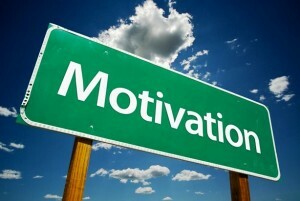 With hypnosis, you don’t even have to try to achieve your goals! The struggle fades away, and the battle is won instantly. You can say “goodbye” to that miserable year-long process of attempting to create change, and say “hello” to becoming the boss of your own life! If your boss told you to do something, you would do it without hesitation. Just like your boss is in charge of you at work, your unconscious mind is in charge of how your life works. However, your unconscious mind isn’t just some old boss – it is you—the manifestation and accumulation of all that you can be, and all the power you have. It is limitless, expansive, creative, and omnipotent, regardless of any preconceived notion of what you can and cannot do. The reason why you may have struggled to create change in the past is because your conscious, analytical mind stopped you. It came up with all sorts of excuses, limiting beliefs, bad ideas, and temptations. The funny thing is, that whatever change you wanted to make, was more than likely a conscious idea. And by eventually limiting and contradicting itself, your conscious mind really was unresourceful. Unlike the conscious mind, the unconscious mind is extremely resourceful. It knows exactly how to make all the changes necessary in order for you to have what you desire. Permanently and easily! During hypnosis, your unconscious mind is given suggestions, or instructions on what needs to be done. It then finds a healthful and appropriate way to take you there, and demands compliance from your conscious mind. Your conscious mind stops creating the problem, and fully accepts the effective course of action formulated by your unconscious. So why not make this year different? 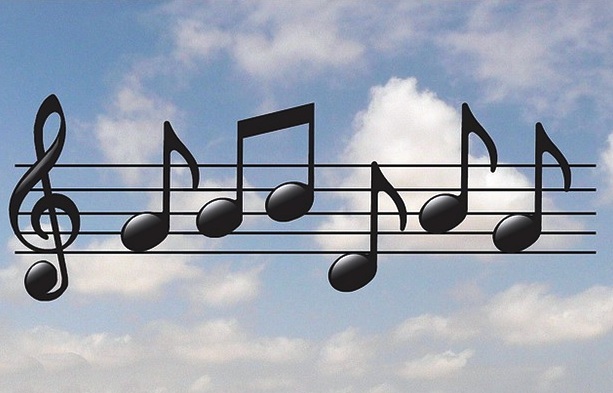 Why not utilize your unconscious mind to make changes instantly, easily, and permanently? 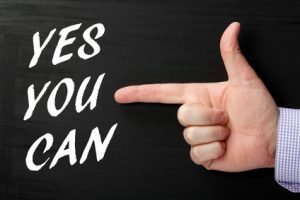 Not only will you receive praise from your friends and family for sticking to your New Year’s resolutions, you will do it almost effortlessly, and your lasting success will become an inspiration to them. They will want to know your secret! And hypnosis is the answer! She’s making beautiful music, after Mindworks Hypnosis & NLP. Since we’ve inserted confidence and calm in place of her fear, the truth is now revealed: she’s actually a fabulous musician and performer. She’s better than good enough. “Hi Connie, I am doing good… It’s nice I don’t get shaky hands anymore in performances since we met. I’m in a much better place mentally to grow as a performer now!” — “Anonymous,” musician, Seattle, WA. That’s right! She’s somebody in the public eye, and she wants to keep our work to herself, hence “anonymous.” And yet she’s allowing me to share her success. I actually also got an email from a friend of hers remarking on the amazing changes SHE noticed. Call me anytime to learn more. http://www.mindworkshypnosis.net for more info and my contact information. 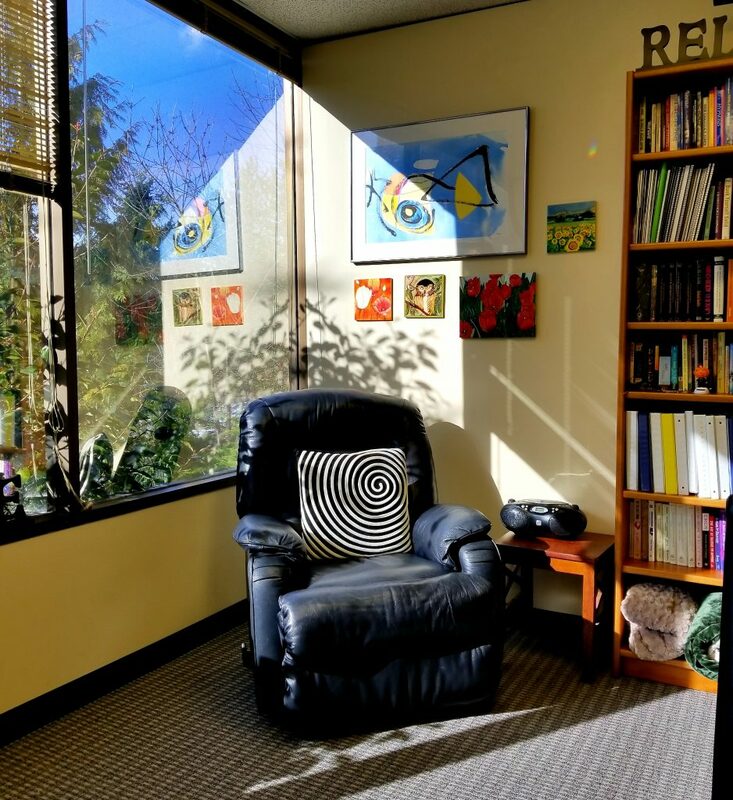 My hypnotherapy office is in Bellevue, WA. 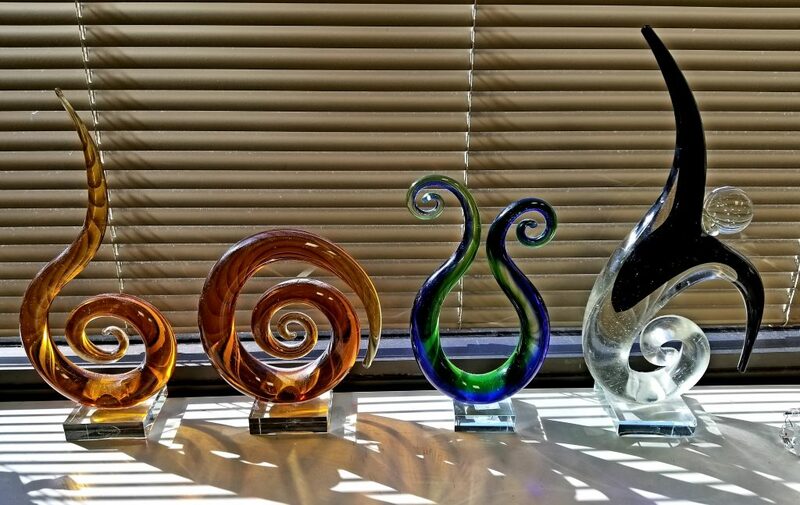 Here is a photo of our award, which will soon be on display in our Bellevue hypnosis clinic next to our similar awards for 2011, 2012, and 2013. 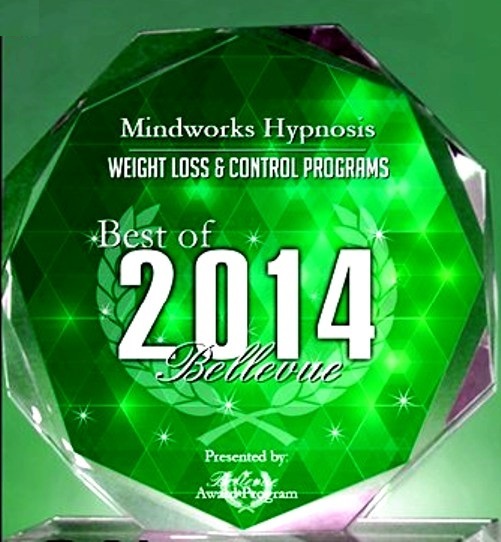 BELLEVUE May 1, 2014 — For the 4th consecutive year, Mindworks Hypnosis of Bellevue, WA, has been selected for the 2014 “Best of Bellevue” Award in the Weight Loss & Control Programs category by the U.S. Commerce Association (USCA). Each year, the USCA “Best of Local Business” Award Program identifies companies that they believe have achieved exceptional success in their local community and business category. These are companies that enhance the positive image of small business through service to their customers and community. These are companies that have shown the ability to use their best practices and implemented programs to generate long-term value. Mindworks Hypnosis is so recognized. I also gave her explicit instructions on how to accomplish said directive. In essence, that’s what hypnosis does, help you make useful distinctions in your mind. What’s valuable, and what’s true. Have you ever said to yourself: “I NEED to do this!”? Did that move you more or less to actually accomplish it? Want vs. need. Those two words create different feelings inside us, that are often in conflict. Here is a classic example I hear from my weight loss clients: I want to sit on the couch, watch TV and eat donuts, however I need to go to the gym and get on the elliptical machine. Want is desire, an attraction, a pull. I want that new car. Need is necessity, and can be a push away from something we don’t want. I need to do the dishes, or I won’t have any clean ones to eat off of. Either one alone, want or need, might move us to action. Or not. Here’s my insight! What if we combine these motivations? How much more likely are you to DO the thing you both want to do and need to do? What if you wanted to go to the gym as well as needed to? Would you be sitting on the couch with donuts? No way, Jose! A combo of want and need generates massive power for forward action! You’re moving away from what you don’t want and don’t need and towards what you do want and do need at the same time. This is something I help people create in themselves through hypnosis and NLP Neuro Linguistic Programming. I have found it to be very, very useful for helping clients achieve their goals. The meaning and utility of words is my business. And because one of my personal goals (NEED and WANT) is to become the best at what I do, I spend every waking minute, including this Sunday morning, musing on the power of words. If you need or want some changes in your life and they aren’t happening, give us a call. We’ll get you moving in the right direction. Goodbye, Willpower. And that's a good thing for weight loss. The holidays are looming, and all those over-indulgence opportunities: holiday sweets and treats in the office, family parties, Turkey Day where the turkey isn’t the only thing getting “stuffed,” and so on are looming as well. During the months of November and December, it’s easy to get wild and shelve healthy eating. It doesn’t have to be that way. At this very appropriate time, I’m offering a series of essays on weight management. Here’s number one! It seems that a large percentage of the population is thinking about their weight at any given moment, reading about this new diet, that new food plan, purchasing diet products, and/or in the midst of dieting. Our weight truly is a national obsession. So, why do diets and food plans fail so miserably to help people achieve a healthy weight and stay there? A “diet” is a conscious (thinking) endeavor. It involves analysis, logic, and willpower. That can’t cut it long term. There’s more power in the mind beyond thinking. We THINK we know why we do what we do. And we’d be wrong. 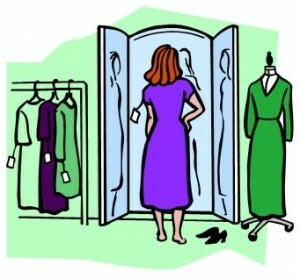 Weight management and issues therein are a complex web beyond conscious choices. 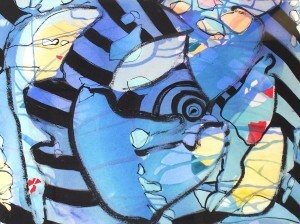 They involve unconscious patterns of behaviors, and embedded beliefs about ourselves and the world that can limit us. These unconscious drivers are just that, unconscious, beyond our awareness. They get embedded in us and like a program installed on a computer they run and run and run. What is the benefit of hypnotherapy for weight loss? We can actually get in there and address and change these patterns of unconscious behaviors and limiting beliefs. Update the programs running in us. Change how we feel and what we do. These changes lead to long-term sustained weight loss success and weight management. Weight loss is a weighty issue. Yes, it is. There’s a lot involved. In my office working with clients we address a variety of changes that may be useful. I’m planning a series of essays which I intend to share here on my blog, dealing with the issues hypnosis helps with, such as food choice, portion control, emotional eating, motivation to exercise, self image, negative self talk, limiting beliefs, time management and priorities, and more aspects of the weight management puzzle. The number one change needed on everybody’s list is food choice — is there a predilection toward sugars and sweets? And/or too many carbs such as pasta, pizza, and potatoes? 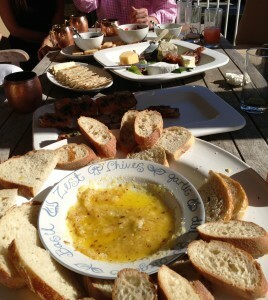 Not enough vegies? Drinking enough water? I’ve heard it all, uncontrollable attraction to unhealthy choices, such as cookies, chocolate, candy, cake, donuts, sugary sodas, French fries, chips, etc. And the gamut of ho-hum all the way to aversion responses to healthy choices. What is willpower? It activates during the “I want it” vs. “No, I’m not going to have it.” struggle. We’re torn between two competing desires. Willpower is the conscious mind taking control and activating a conscious decision. Usually, it’s the “no.” Willpower is weak. Willpower is difficult to maintain long term (yo-yo dieting proves this). With skilled hypnosis, we erase the need for willpower altogether. Let me say that again. We get rid of any need for willpower. Willpower is forced to the surface when there’s a struggle. What if there were no struggle? What if your brain just said “no” automatically? There’d be no use for willpower and it wouldn’t even come into play. You’d just be doing something different because it feels right. For example: I have no interest or desire to jump out of an airplane for sport. NONE. In fact, it’s not going to happen. It’s on my “no way” list. Do I obsess about jumping out of an airplane? Of course not. It never enters my mind. Do I struggle to force myself not to jump? Of course not. Do I jump? No. It’s not what I do. What if eating unhealthy became a “no” rather than a struggle? That’s what skilled hypnotherapy achieves. Will power goes back on the shelf. Don’t need it! Is her willpower in play? No. The craving for these particular food choices is gone. “I’ve lost 40# in 4 months… My sweet tooth and chip obsession disappeared overnight. My self esteem skyrocketed. It’s been months since I’ve seen you and yet I’m still right on track with my goals.” E. – Seattle. Is her willpower in play? No. “I don’t crave ice cream at all now! Or chocolate. I am in shock!! !” — Saliha B., Issaquah, WA. Is her willpower in play? No. I hope you get the picture here. These people are not “dieting” to avoid sweets and “temptations” and they’re not struggling, they’re just automatically choosing different in ways that serve their weight management success. That’s what skilled hypnosis can do. Hypnosis creates the positive changes that move people by addressing and changing the unconscious patterns. No diet can do that. Keep reading here for continuing essays on the various aspects of the Weighty Issue of weight loss and weight management, and the successes to be had through Neuro Linguistic Hypnotherapy. Change how you feel and the looks come next. I just came across a ridiculous news story on the internet. A woman with a history of eating disorders and lack of confidence and self esteem decided not to look at herself in the mirror for a year. As in, NEVER. Not to put on makeup, not to brush her teeth, not to adjust her skirt. She avoided seeing her image in the rear view mirror while driving and looked away from plate glass windows and reflective surfaces. Her objective? To feel better about herself. I find this story extremely sad. Because there’s such easier and quicker ways to feel good about yourself. And stay feeling good. As in a few hours with a skilled and Licensed Neuro Linguistic Programmer. Rather than endure a year of peculiar-ness (I’ve made up a new word!). The extremes that people go to to try to feel different are crazy. If only they knew! I help people achieve this every day of the week, feeling more confident and boosting self esteem. It’s so easy, with the right tools. That’s skilled NLP. And I help them access these new feelings frequently, when useful, and when they choose to. One of the actual triggers I install in people is to feel good WHEN they look in the mirror. Positive self talk happens BECAUSE they are looking in a mirror. Energy and confidence happens. Happy happens. And this good feeling flies in spontaneously and automatically. I love to do this. The lady in the mirror story is so extreme, and it’s such an unnecessary waste of time and energy. It’s like wanting to walk to your neighborhood grocer and hopping a plane to Alaska instead, and then walking back to the grocer from there. The triggers in this woman for negative thinking are still there, avoidance behavior didn’t change HER or her unconscious patterns. You change unconscious patterns by getting in there and changing unconscious patterns. Skilled NLP works gangbusters for that. One of these days people in general are going to discover the real power of their minds to change: hypnosis and Neuro Linguistic Programming. Right now, I’m spreading the word on this success, one client at a time. How to Find “The Real Deal?” — Always Check Credentials! Don’t accept empty promises from scam artists – check credentials. 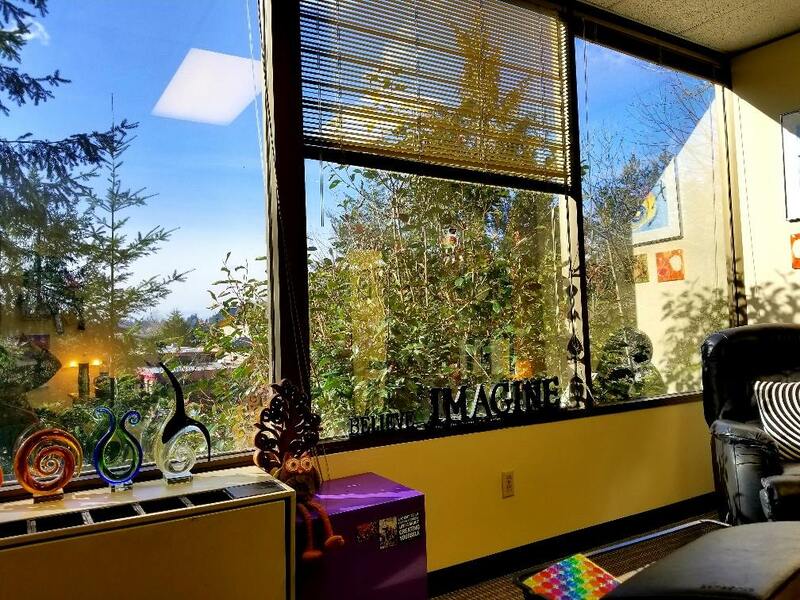 From the layman’s point of view, it must be bewildering to check out all the Seattle hypnosis services and Seattle hypnosis schools listed on the internet. From personal changework sessions to hypnosis and NLP trainings, how do you know what’s real? 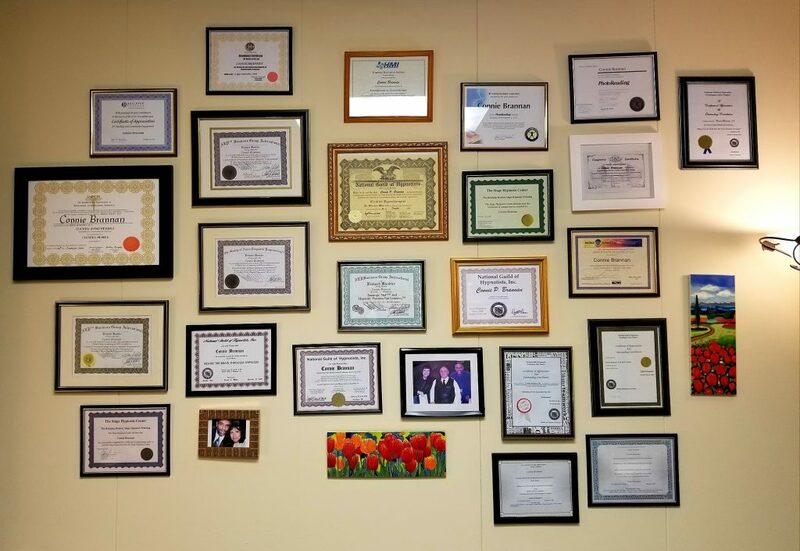 How do you know which hypnotists and institutes are legit (meaning registered or licensed with the state to do business) and beyond that, how do you know if they’re successful, if they have any real credentialing and expertise? Will you be shelling out your hard-earned bucks on an unskilled person or even an outright flimflam artist who can’t help you achieve your goals, will take your money and waste your time, and quash your dreams of change? You might. Unfortunately, they’re out there! This problem (of fakes doing business), is even bigger than I imagined. 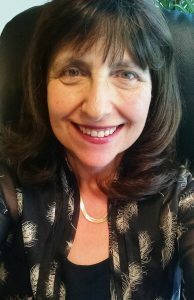 Michael and I recently discovered that a Seattle area hypnosis and NLP training school instructor was mis-representing his credentialing. He claimed to have achieved a prestigious training status, which he had not. Lies are not O.K. As a consumer in this world, you’ve got to CHECK. There are listings of legitimate businesses and credentialing sources that keep up to date databases. 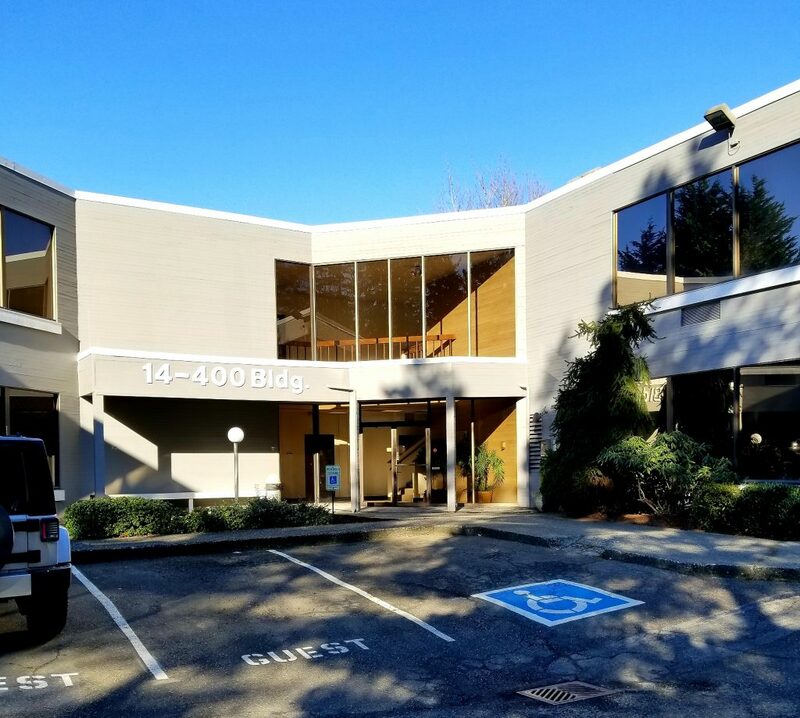 Check with the State Department of Health, to verify a person’s alleged registration as a hypnotist, and check with the Olympia Workforce Board to verify an alleged school’s licensing as a private vocational school. The liars are using two main gambits: claiming that their credentialling source is REAL and recognized, when in fact they’ve just awarded it to themselves, via their handy-dandy 4-in-1 printer in their basement. Gambit two: falsely claiming to have an affiliation with true respected training schools that set the standard for excellence. These frauds claim to have earned prestigious credentialing, when in fact they have not attended those trainings schools and have not been awarded credentials through them. This is what Michael and I found last week in a Seattle area competitor’s NLP “school.” He claimed to be what we legitimately are: “Licensed Trainers of NLP” (registered trademark), through Dr. Richard Bandler. To coin a phrase: no way in hell has he achieved that. Legitimate NLP trainers Licensed through Dr. Bandler (the co-originator of NLP) are listed HERE on the Society of Neuro Linguistic Programming ™ ‘s website. 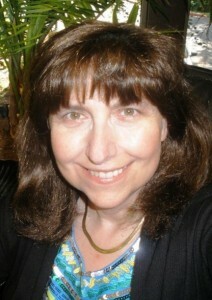 Michael and I have worked hard for this credential and skill set, Mindworks NLP is real gold. Don’t accept fool’s gold. Legitimate credentiallng proves a level of committment, expense undergone and expertise and mastery attained. You’ve got to evaluate the truth and legitimacy of any alleged credentials. To verify, feel free to contact those credentialling boards and bodies directly and ask your questions about the hypnotist or school being considered. Gullibility is what these flimflam artists hope for, don’t give it to them. When you receive training from one of these dishonest “instructors” you run the risk of getting neither the skill set nor the legitimate credentialing you wanted. Fraud is out there. Do your homework. Verify, verify, verify. 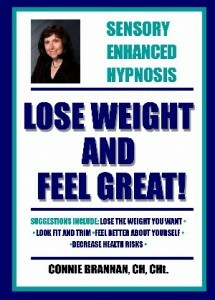 Do the Healthy Changes from Hypnosis Last? Ask Kristen! Pop the Cola Addiction, with Mindworks Hypnosis! One of the concerns and worries often expressed by potential clients is the question: Do the changes last? If we end the habit (or the fear, or the urge or what have you) will it stay gone long term? YES!!! Once you upgrade the program in your mind, it stays upgraded, unless you change it again. I know it works myself. As I’ve often spoken about, I had a SEVERE spider phobia for most of my life–we’re talking decades. 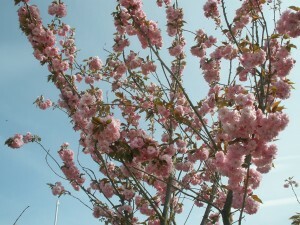 In one brief NLP session, fear and panic was changed to calm and clear-minded. And it’s been six years now. Six years and the calm is still in place. NLP works! Hypnosis works. Find out for yourself. I know it’s a leap of faith to believe change can happen so easily and permanently. Hypnosis when skillfully wielded (that’s the clincher–based on the skill set of the hypnotist helper) is AMAZING. I like to share outcomes that people have experienced with me and my work. Because I love hypnosis and I know its power and I’m good at it. Someone told me, you know, people don’t usually talk that way. Confident, she meant. Yes, I’m confident. I know what I know and the proof is in the pudding. Kristen, above, is more pudding. I hope you’re all having some happy holidays, and when you’re ready to see some positive changes in your life, well, we can do it! Another success story. This one isn’t about any client in particular, losing weight, quitting smoking, releasing fear, etc. 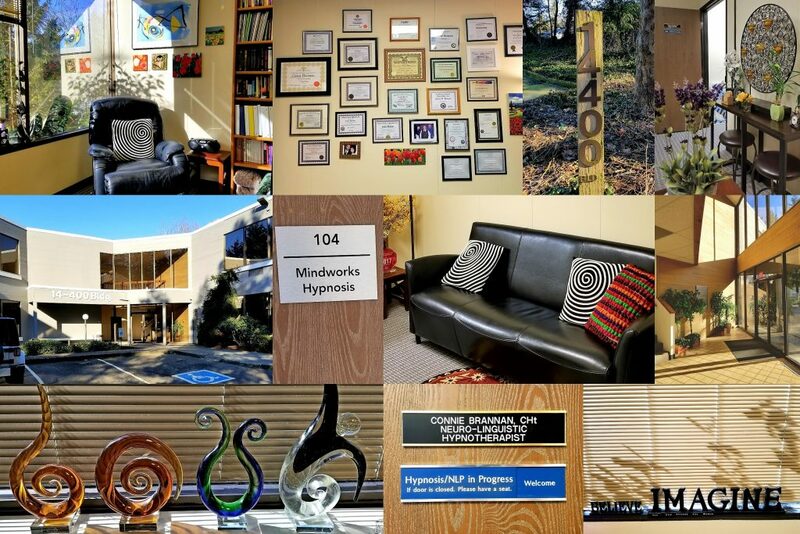 This good news today is about Mindworks Hypnosis & NLP itself and our continuing success! Yay! Michael and I have been awarded with the highest possible ranking in ethical business practices by the Better Business Bureau of Western Washington. We are thrilled to have earned this accreditation with the BBB. 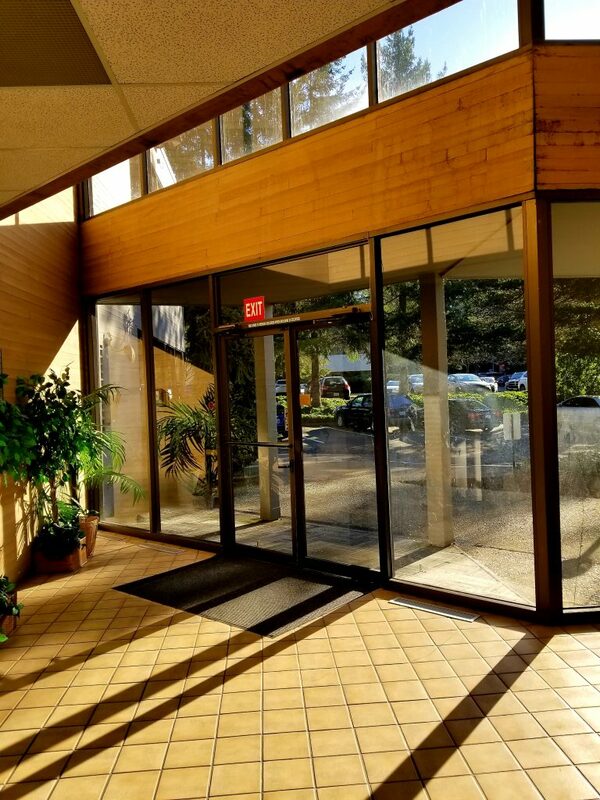 We have always held to a code of ethics through our professional membership in the National Guild of Hypnotists, now we are being recognized as an ethical business in a larger framework. We’re very excited about this. Below is our press release. Today, western Washington’s Mindworks Hypnosis & NLP announces its commitment to marketplace ethics by earning an A rating with Better Business Bureau. 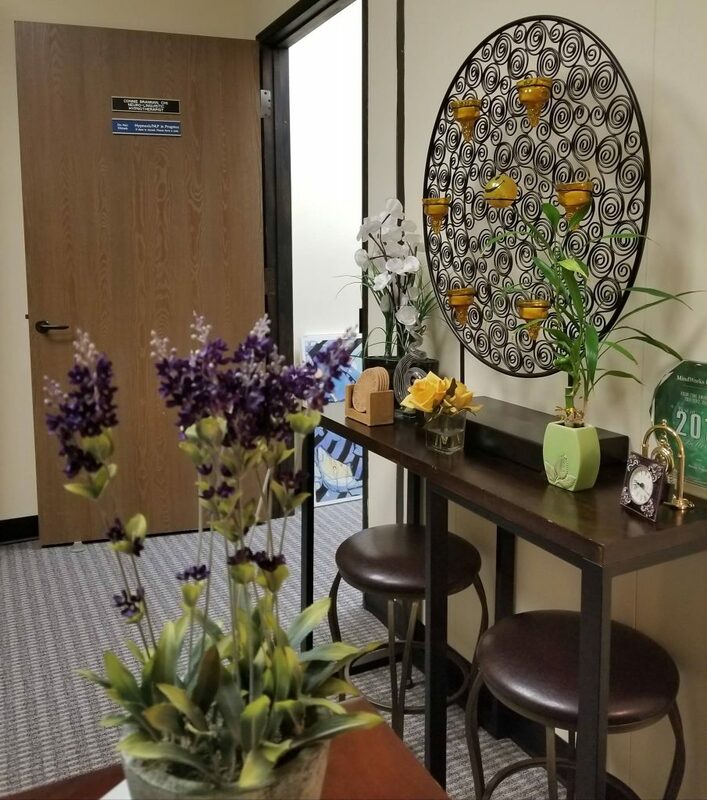 As a BBB Accredited Business, Mindworks Hypnosis & NLP has met BBB’s Code of Business Practices and has agreed to maintain honest and reliable business practices. Whoohoo! 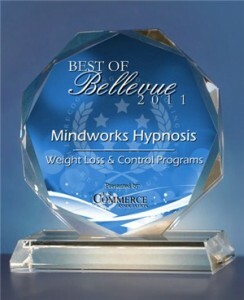 Mindworks Hypnosis has received a cool recognition from the USCA (US Commerce Association) as the Best of 2011 Weight Loss & Control Program in Bellevue, WA. I know that’s true, as so many of our clients have enjoyed weight loss success with us. NEW YORK, NY, December 9, 2011 — Mindworks Hypnosis has been selected for the 2011 Best of Bellevue Award in the Weight Loss & Control Programs category by the U.S. Commerce Association (USCA).The USCA “Best of Local Business” Award Program recognizes outstanding local businesses throughout the country. Each year, the USCA identifies companies that they believe have achieved exceptional success in their local community and business category. These are local companies that enhance the positive image of small business through service to their customers and community. Hypnosis for some stress-free holidays! 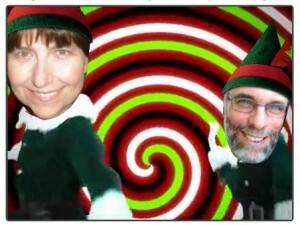 Connie and Michael will lead you into some merry little stress-free holidays on December 10th. Read all about it! Click here: Banish Holiday Stress! The holidays can be fun, relaxing, warm family and friend times, not a nightmare. Learn how to relax your mind into a resourceful state. For the holidays, and beyond. 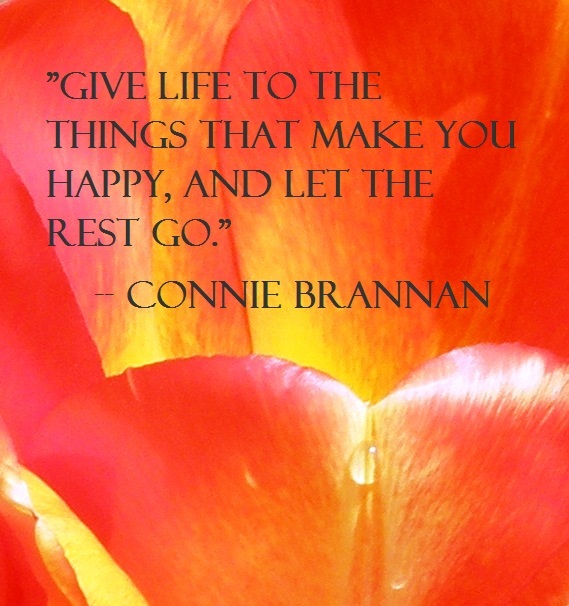 Master Hypnotists Connie & Michael Brannan lead you into trance and stuff you full of good feelings, ideas, and mind tools to take home. Connie offers a special bonus session on healthy holiday eating. Don’t let the holidays challenge your good mood, or your waistband. Join us for the incredible price of $69! Hi! 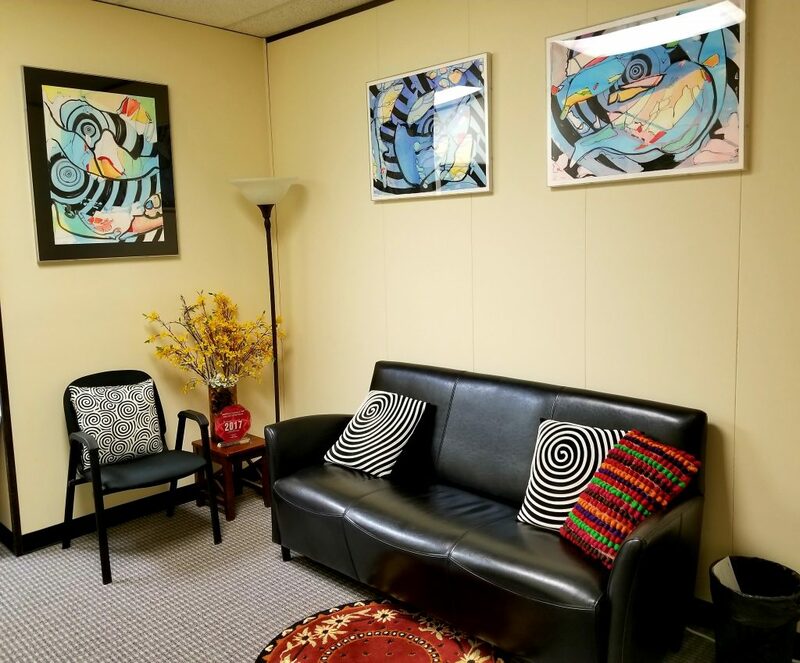 My mother died right at the time when I was first beginning my hypnosis training, and she was pleased that I was learning something fascinating and creative and useful. She had an interest in it, as well. Years and years ago she had gone to a past life recall workshop, and came home with many conscious stories of “previous lives.” She told me about many of them, and concluded with this: “THIS is my good life.” Mine, too. 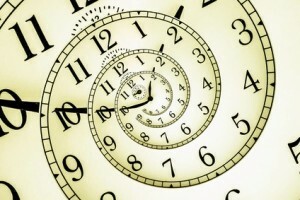 In some of the healing work I do with clients we go back in time to earlier forgotten life experiences. I’ll be talking to a woman (in trance) about the first time she felt some specific unpleasant and unwarranted negative emotion, and she’ll tell me of her experience. Well, she’s an 8 year old boy and she’s standing with the cows by the castle. This memory is outside of her conscious “this life” experience. It’s from before. I don’t judge that. I don’t decide if it’s “real” or not. I just help the person heal the situation and grow up through their life feeling better and more resourceful. For the here and now. And tomorrow. Because I agree with mom. This is the life that counts. This is my good life, my best life. Make it yours, too. I’ve been a website and video makin’ machine! !